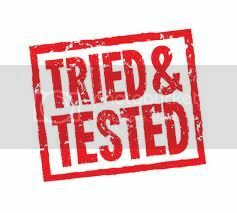 Pressing, sliding, spinning and dinging. 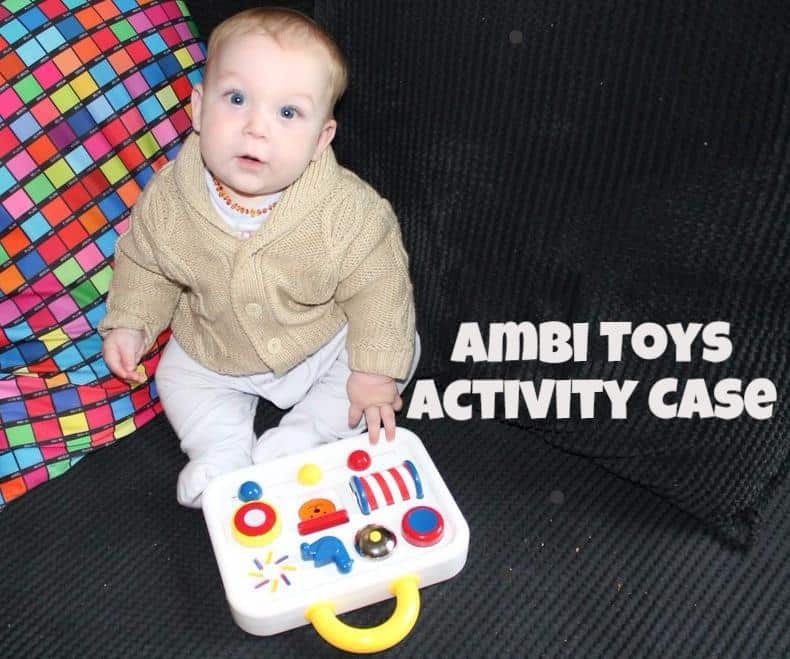 All things activities that little hands love to do, and there is all this and more with the cleverly designed Ambi Toys Activity Case. Easy to carry with the carry handle, this is a surprisingly lightweight toy too. 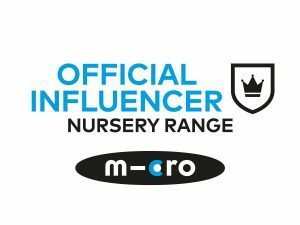 We’ve found it really easy to take with us to pop under the buggy for amusing Arlo when we eat out, and even in his car seat! 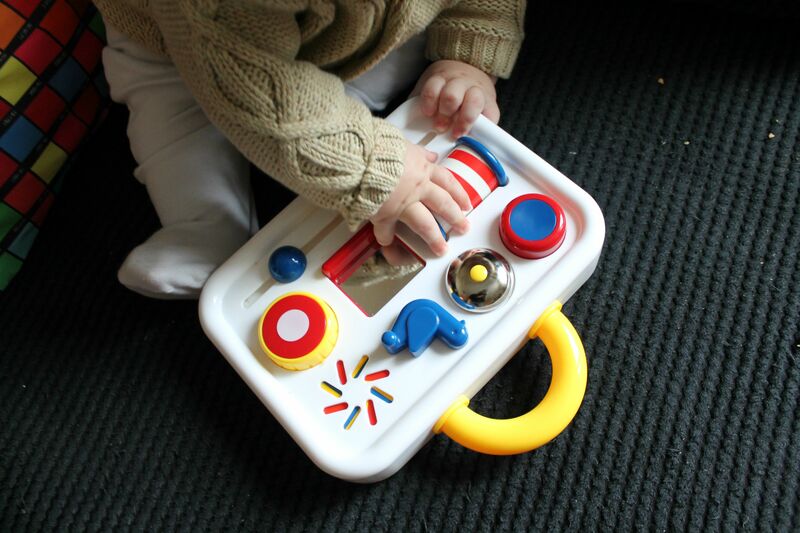 There is a mirror to reveal when you slide the bear up and down, and knobs to twist, buttons to push to make a squeak and spinning and turning colours to draw the eye in too. 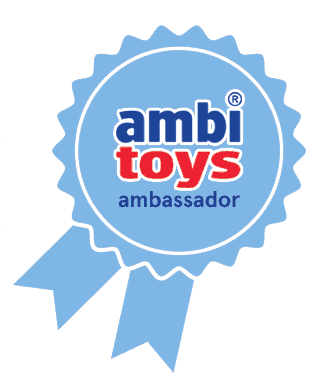 As with all the Ambi Toys range there are lots of bright primary colours, bold shapes to help little minds develop. 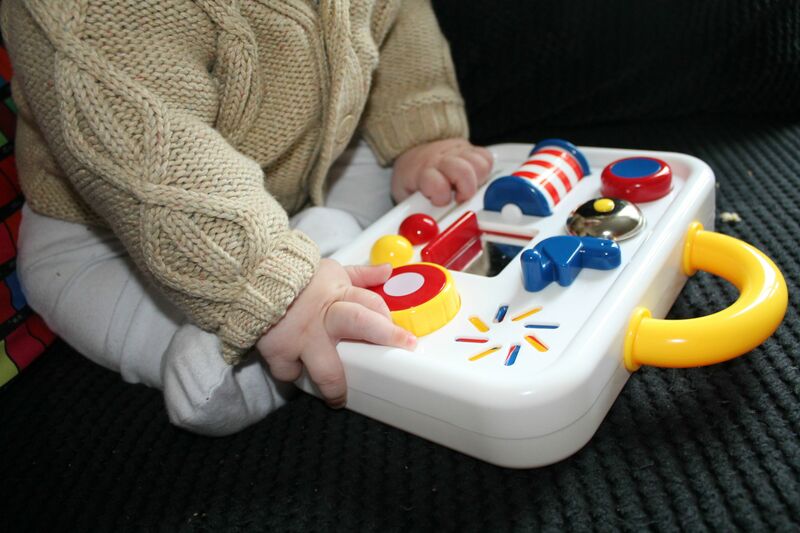 The activity case retails at £15.99, which is a great price for something that will entertain babies and toddlers (if my two are anything to go by!) and will endure much bashing and throwing so can be passed on to future generations too!